We are a leading Manufacturer of university management system and retail management system from Ahmedabad, India. School & College Management Software, Complete All-In-One Solution. 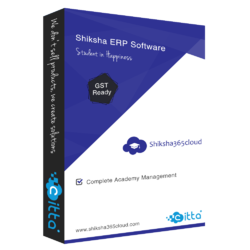 Shiksha365cloud is SMART Solution for School, Parents & Students. School & College Management Software, Complete All-In-One Solution. Intelligent, Efficient and Productive Proposed using the Web and Mobile App. School & College Management Software will automate every task of School, College or Academy. 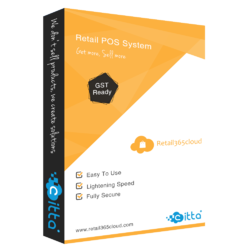 Complete retail management with gst, barcode, pos and integrated account system. Packaging Details: - Multi-store & franchise management - inventory management - purchase & supply management - real-time analytics and reports - customer relationship and analytics - Pre-paid / Post-paid & gift cards - sales promotions - Easy Business Management - Online Monitoring - Increase in sales by 20-30% - MSI Reports - Stock Control - Expenses Record - Cost and Time Saving - Administration control.